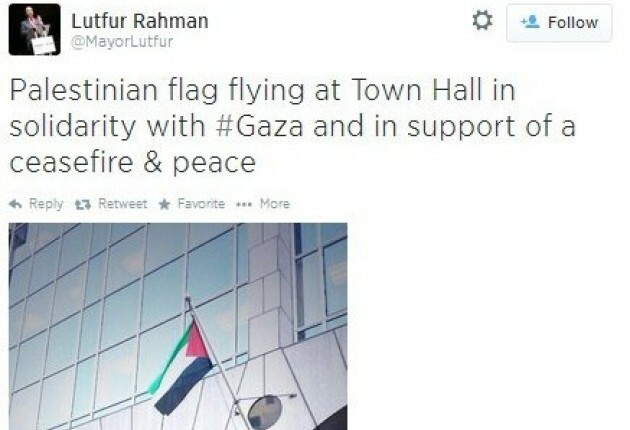 Tower Hamlets’ mayor Lutfur Rahman has faced criticism after he ordered the Palestine flag to be raised over the town hall in solidarity with Gaza. The move angered some within the Jewish community in the east London borough, fuelling divisions in a religious and ethnic diverse area. Tory party chairman Grant Shapps told Mail Online: “This is an administration that cannot even organise their own election count, let alone intervene on foreign affairs in the Middle East. There are no rules stopping the flying of a flag over a public building. 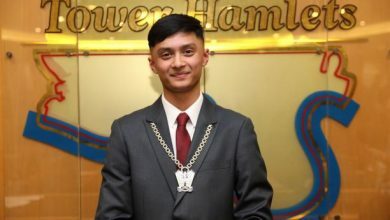 Jonathan Arkush, vice president of the Board of Deputies of British Jews, said: “Mayor Rahman should remember that he is flying a flag from a British town hall in support of an organisation that is regarded across Europe and the world as terrorist. In a statement Mr Rahman said: “We are flying the Palestinian flag over the town hall as a humanitarian gesture of our solidarity with the people of Gaza. “In addition to the current military onslaught, the blockade of Gaza is causing a humanitarian catastrophe. 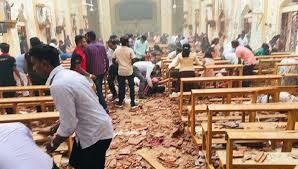 Over 1,000 people have been killed, most of them women and children. An urgent aid corridor needs to be opened to allow those injured to receive treatment and medical care. Preston City Council and Bradford Council have also flown the Palestinian flag. 1,356 Palestinians (mainly civilians, women and children) have died and nearly 8,000 have been injured since the conflict started. 55 Israelis (mainly soldiers) have been killed since the launch of Operation Protective Edge on July 7th.